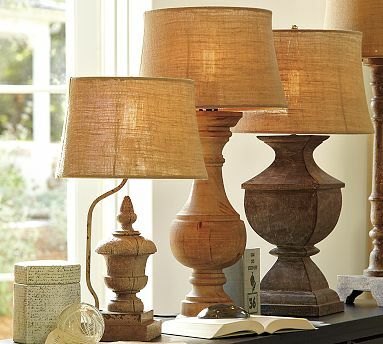 I originally fell in love with these lamps from Pottery Barn, but at 200 bucks a piece there was no way one of those lamps was ever going to make it into my living room. Thankfully, there is such a thing as knock offs. 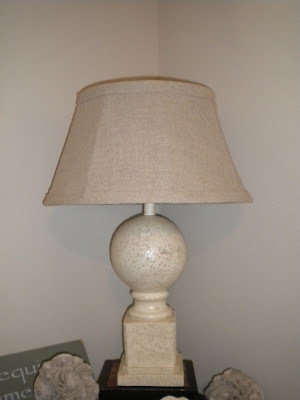 I was on a mission to find a similar lamp for far less money. During one of my many trips to Home Goods, I found a similar lamp for only 40 dollars. I fell in love, brought it home and was slightly disappointed. It was boring and needed a touch of my own personal style. To do so, I stencilled the lampshade with a very simple image to give it "personality". The end result...much better! 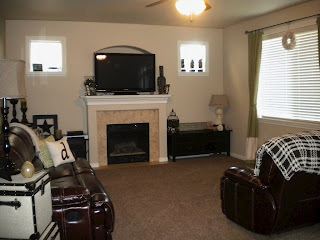 This was a very simple project. 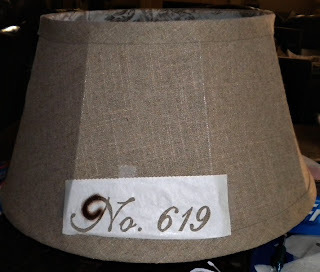 Unfortunately, when I personalized my lampshade I was only contemplating making this blog, so I did not take a ton of great pictures for a tutorial. I chose No. 619 because it has a personal meaning to my husband and I. June 19th (06/19) is our wedding day. 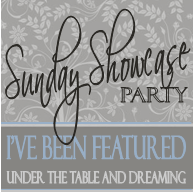 -Using Word, I chose a font and size I liked. -Next, I printed the image onto regular printer paper. -Take freezer paper and lay it over your print (shiny side against your print). -Tape the two papers together and using a craft knife cut your letters out to make a stencil. -Once your stencil is cut out, the freezer paper can be temporarily adhered to your canvas or lampshade with an iron. -I used stencil paint and a stencil paint brush. 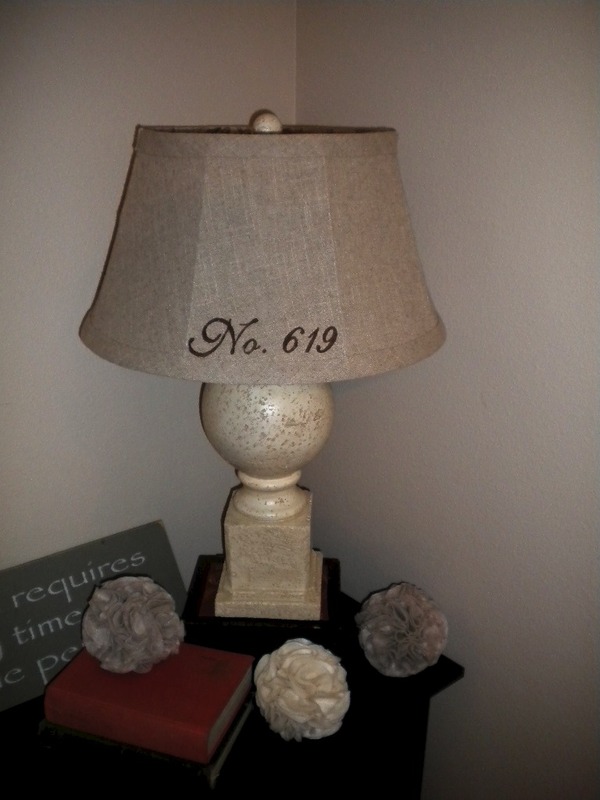 Using a dabbing or blotting motion to allow your paint to cover through the texture of the fabric﻿. -Once completely filled in just remove your stencil and show off your new artwork. Nice job on the lamp Angela - it's beautiful and I appreciate your sense of style!! really like the shade! something I actually think I can do to update my lamps. thanks for the idea! Just discovered your blog after reading about you on @Thursdays. REALLY loving it! Great idea to use stencil and paint to customize work.